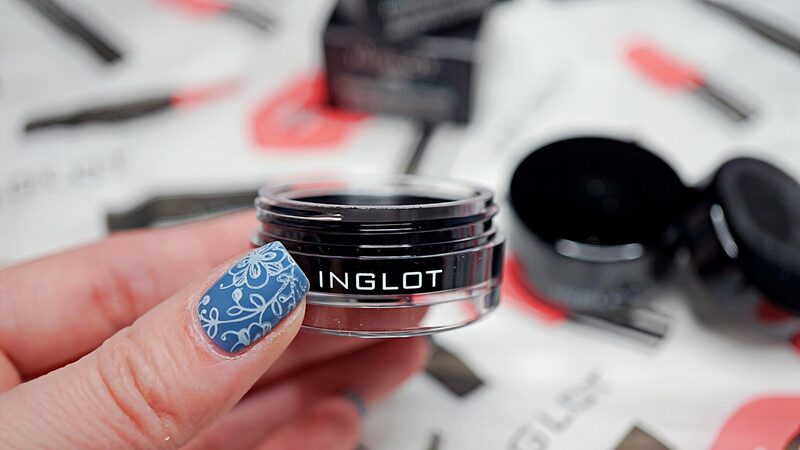 About 3 years ago, I posted about Inglot’s AMC Eyeliner Gel and how much I loved it. For the past couple of weeks, I was trying to find a new eyeliner as my Inglot eyeliner was getting dry and I didn’t want to buy a new one online. Buying 1 little item online and paying for shipping seems a bit excessive for me, so I went on facebook and asked some girls that are part of the Canadian Beauty Bloggers group for their suggestions. Everyone came back with great recommendations, so I looked up reviews on them and decided to go with Mac’s Pro Longwear Fluidline. I took it home and was really excited to use it, but I was so disappointed to see that it wasn’t as opaque and I needed to go over it to ensure I got a solid black line. So with that said, I took it back for my money back! I’m definitely not keeping something that I won’t get my money’s worth from. Onto the next recommendation – Bobbi Brown Long-Wear Gel Eyeliner. Thankfully I bought this from Sephora because I faced the same issues with this eyeliner – it wasn’t opaque and it seems almost too creamy to give off a solid line. So this was promptly returned too! After buying and trying out these 2 eyeliners, I just came to terms with myself and went online and bought Inglot’s AMC Eyeliner Gel. I had to make those shipping fees worth it, so I bought 2. It should hopefully last me for the next year! 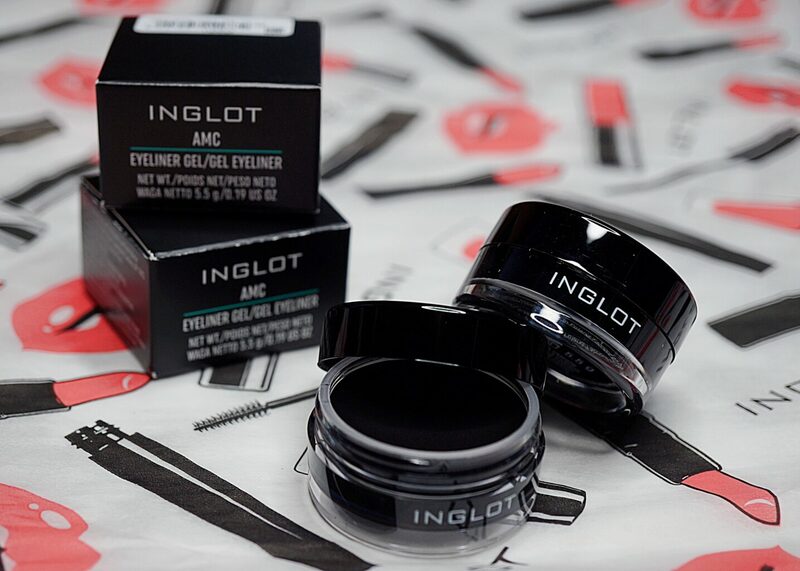 Inglot’s AMC Eyeliner Gel comes in 26 different shades that are highly pigmented and are long lasting, smudge proof, and crease proof. They are hypoallergenic & waterproof as well. 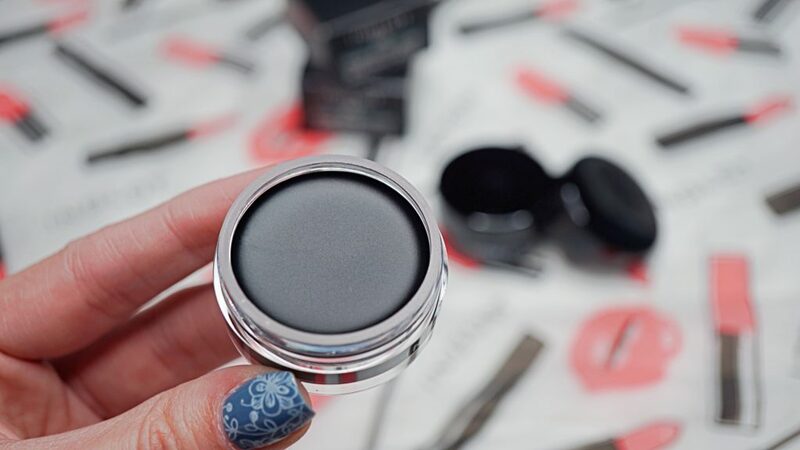 I only wear black eyeliner, but the other shades offered look amazing! I would highly recommend picking up this eyeliner.